It's fun to explore the underwater and discover the beauty of the natural wonders of the water world in the Jeju Sea! With Jeju Udo submarine, discover the various marine biota of Jeju Island and Udo Island. Yellow and gray parrot fish, sea horses and thousands of other species can be found here! Diving show will also entertain you! 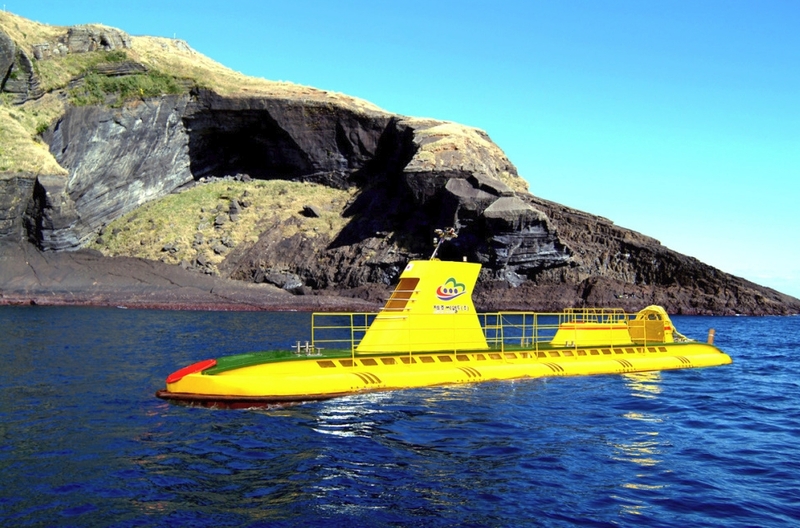 Don't miss the exciting experience of Jeju sea diving with this Jeju submarine tour! If you don't receive a barcode / there is a problem regarding the barcode, please contact Befreetour customer service (+62 813-9391-5790). Befree Tour discount tickets only apply to travelers who come to tourist sites using private vehicle (rented) or public transportation. Not applicable for rented vehicle user (with separate driver), taxi, or tour bus group. Please present the printed or mobile voucher (Barcode) at the ticket counter. 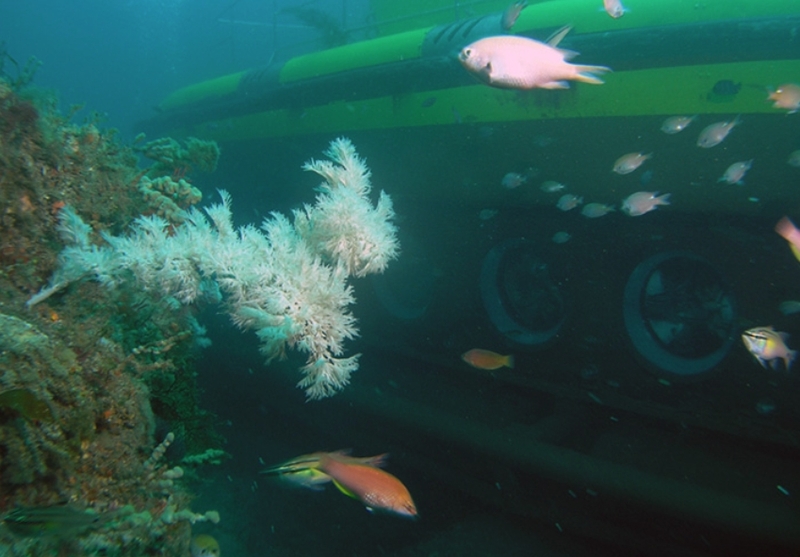 Explore the underwater world around Udo Island inside a cute yellow submarine! Jeju submarine tour is one of the must-do Jeju activities. 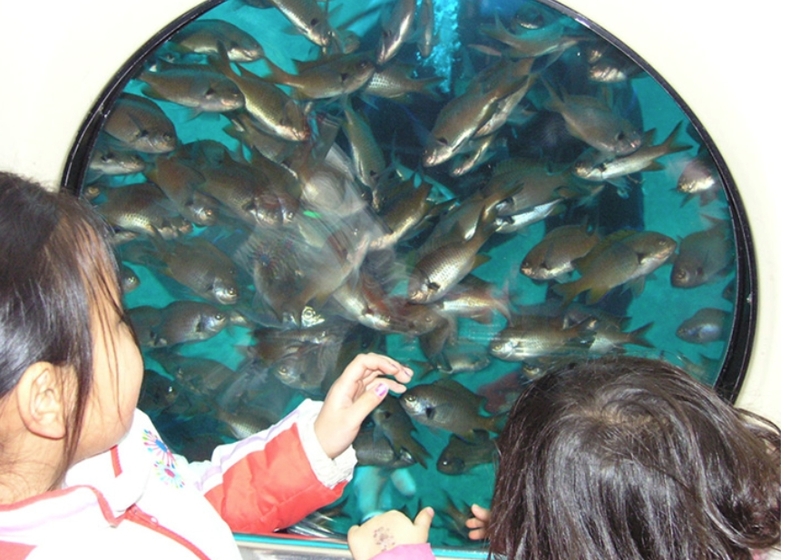 Jeju submarine review is full of satisfaction of a fun day tour under the water. Observe schools of beautiful and colorful fish as well as coral reef and also seaweed. This Jeju submarine tour in Udo Island is suitable for couples, family, or group tours.